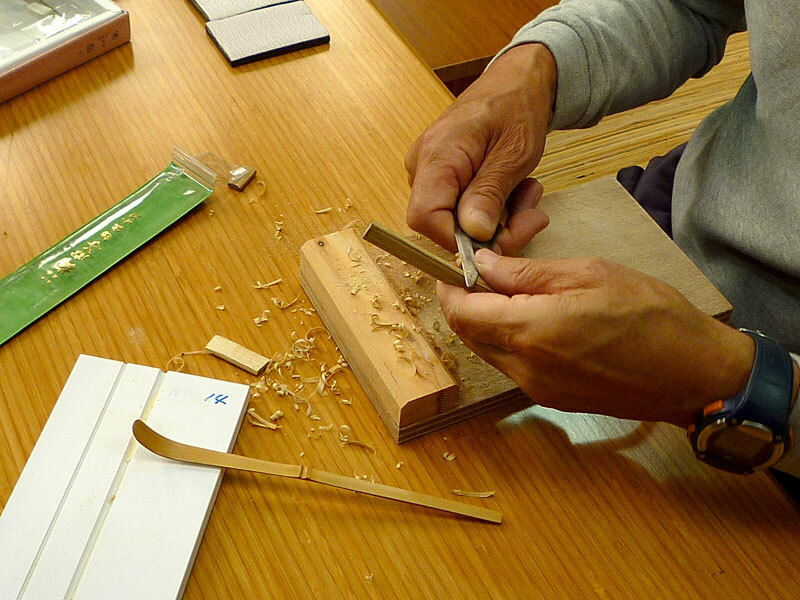 Enjoy the experience of making a bamboo teaspoon by yourself !! 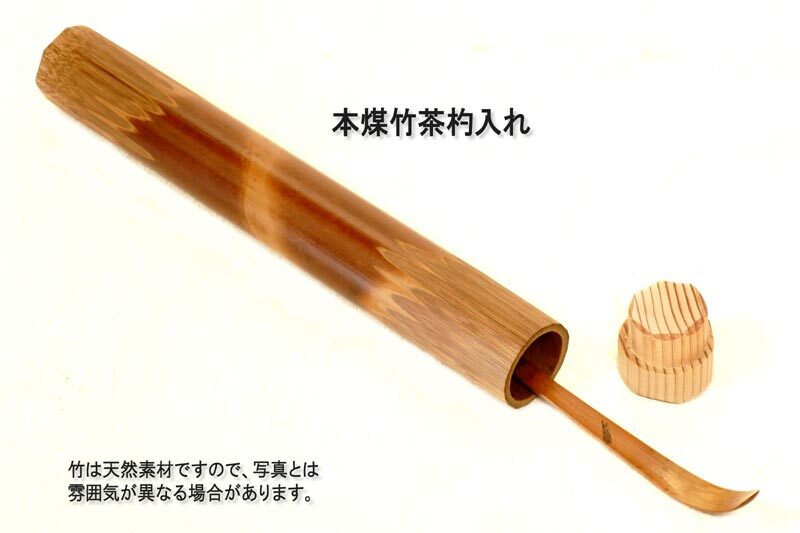 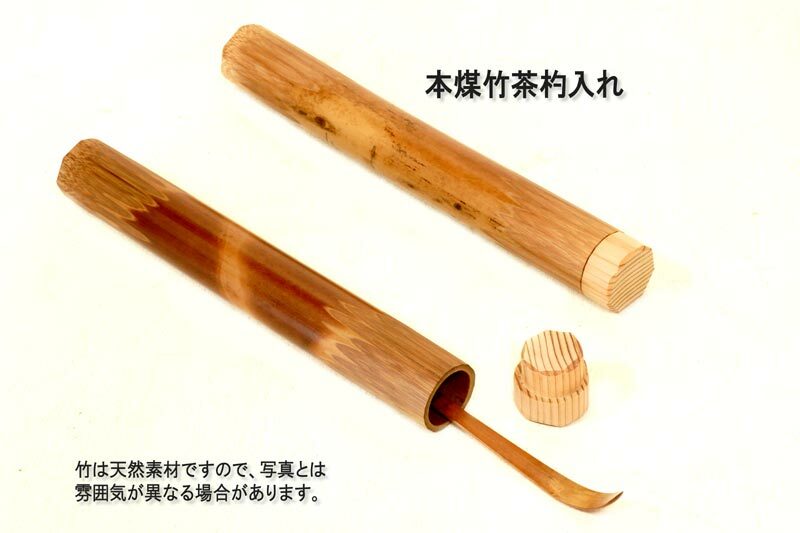 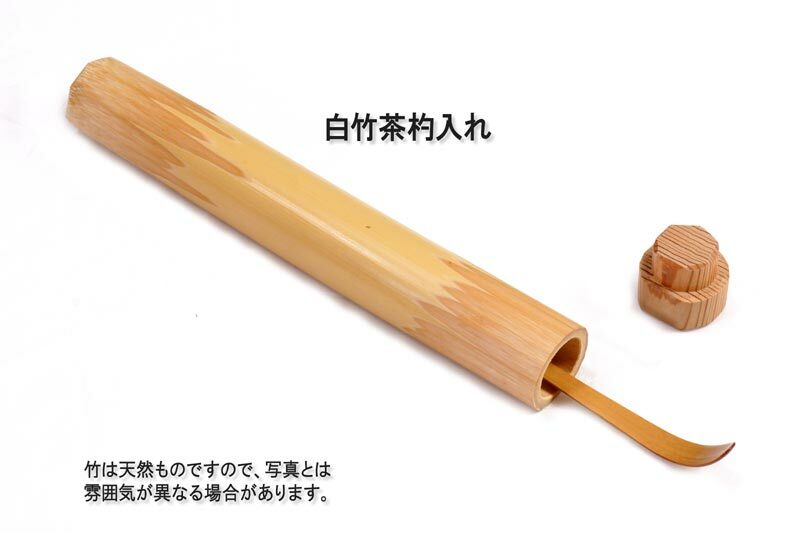 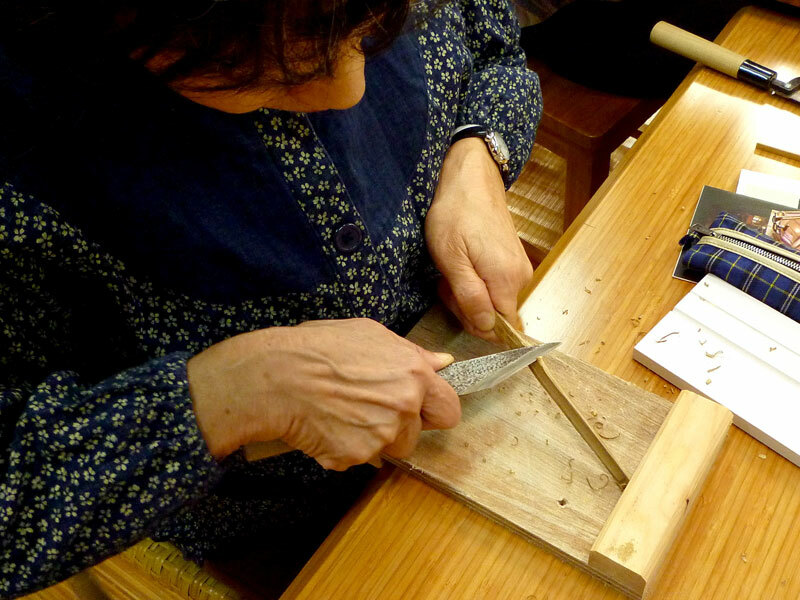 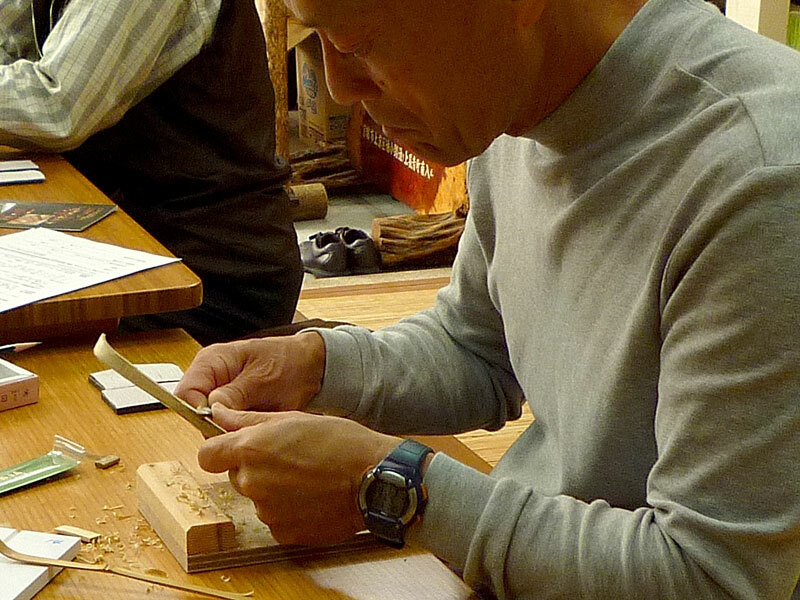 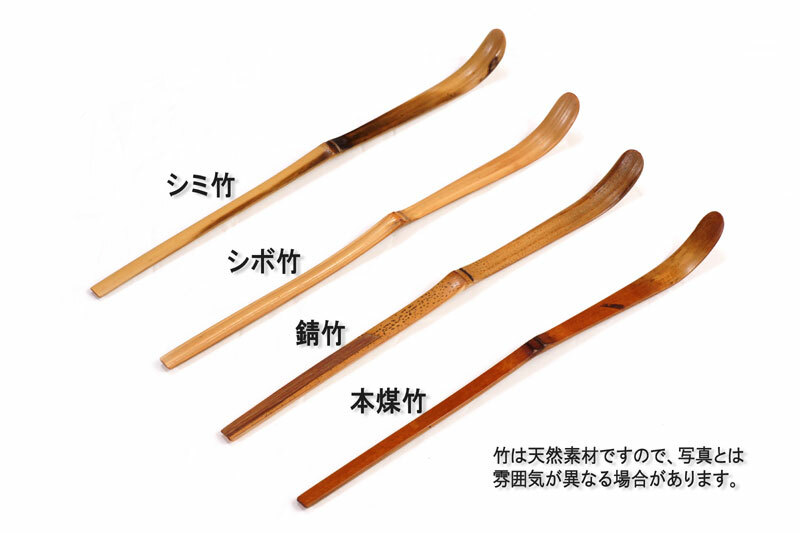 The bamboo teaspoon you will be making is a traditional craft, passed on to the present day made by hand. 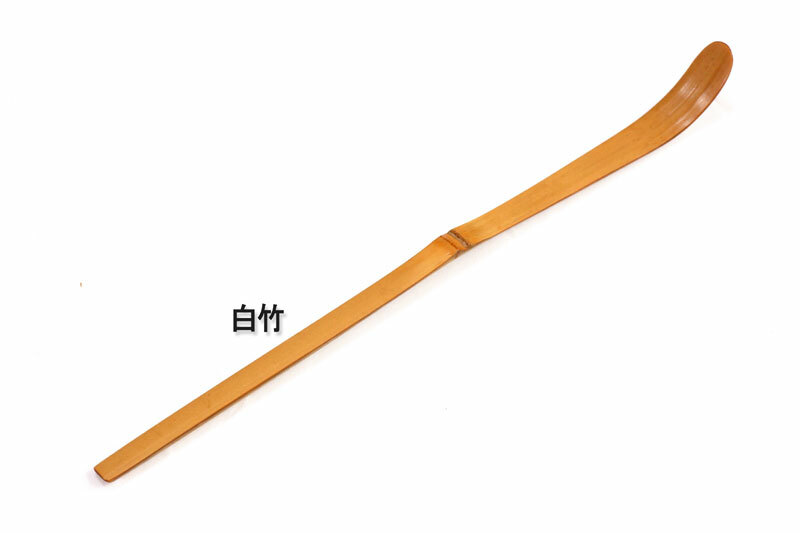 You can take your teaspoon back home on the day you make it. 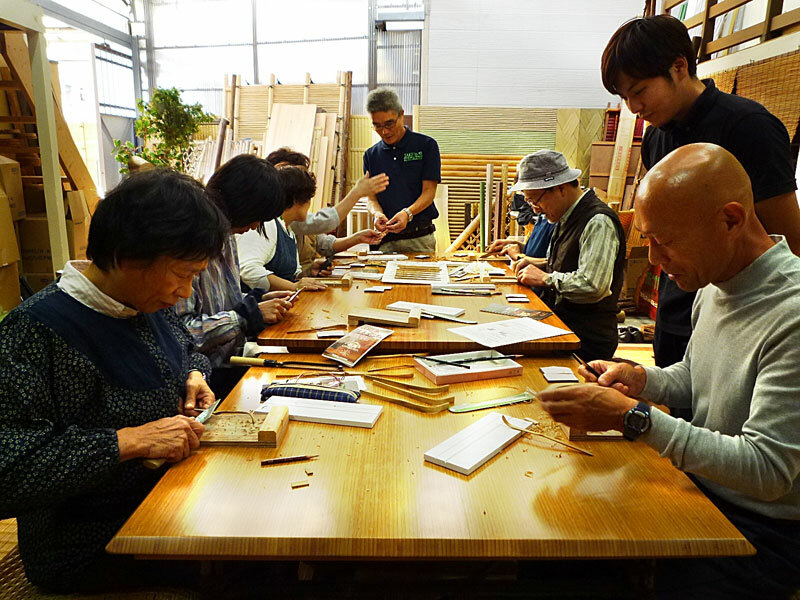 Please make a reservation by one day before the visit.